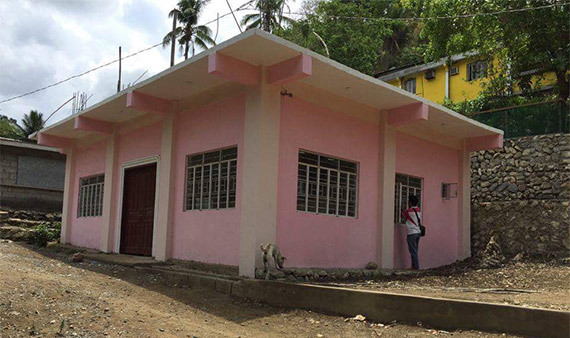 The Padua Charitable Fund’s “Fountain of Love” School Project in Bani, Pangasinan, Philippines is now completed and ready to be utilised this year! This daycare centre was started in 2013 through the fundraising activites of the Padua Charitable Fund (UK registered 1123426) with the devoted supervision of British Filipina actress Rachel Grant and her mother Isabel Padua Grant in liaison with the municipality of Bani. 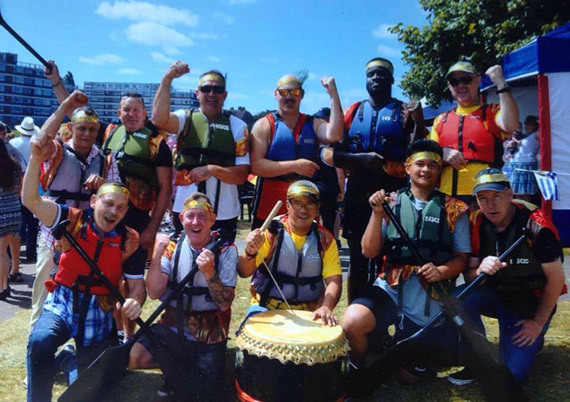 In 2014, Connia Interiors of Nottingham UK selected the charity as the sole recipient of their Dragon Boat team's fundraising activity through their participation in the Nottingham Dragon Boat Race. This event is held annually at the River Trent Embankment in Nottingham, UK. With the indefatigable support of British businessman, Warren Leighton, owner-director of Connia Interiors, fundraising for this project escalated. Warren encouraged Filipinos and British in Nottingham to participate in the abovementioned event. This move has successfully achieved its two-fold purpose of strengthening the community spirit while raising money for a worthy cause. 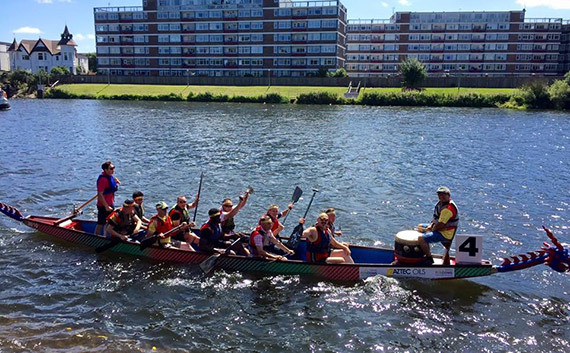 Money raised from 2014-2016 Dragon Boat fundraising has tremendously helped in finishing the school of which the materials used are strong and reinforced. Around 600 villagers, who were rehoused in this small community after Typhoon Emong tragedy, also utilise the building as shelter during strong typhoons. The Padua Charitable Fund, Rachel Grant, and Isabel Padua Grant gratefully recognise the immeasurable efforts and support of the people involved --- Warren Leighton, British/ Filipinos in Nottingham, friends, family --- who worked hard for the success of this project. Moreover, the project could not have been possible without the support of Bani Mayor Gwen Palafox Yamamoto, Engineer Cyril Cerezo, Josephine Masanto and Jamaica Realty, and Rev. Jonas Centeno, Parish Priest of Bani.